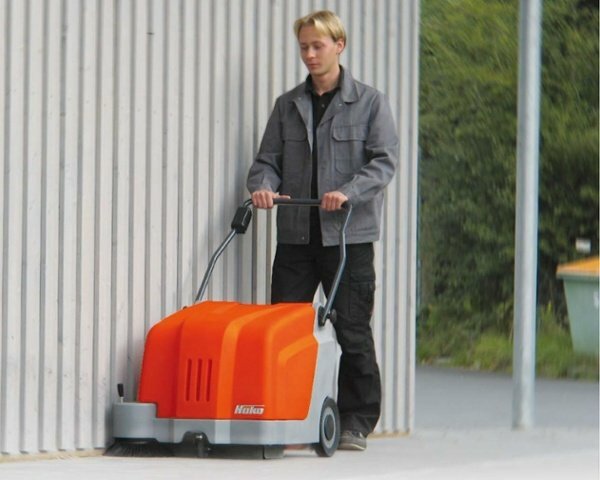 The big and fully usable corrosion-free dirt hopper has a capacity of 40 litres and is the largest of its class. 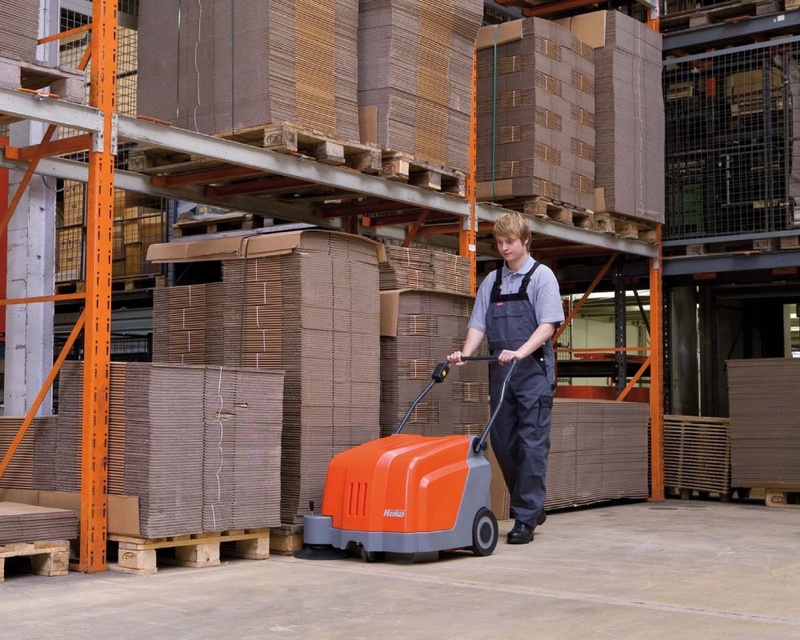 Thanks to the large dirt hopper and the efficient filter system, the Sweepmaster 500 manages even the most demanding sweeping tasks easily. The engine block is clearly structured and easily accessible. The machine has an on-board charger for uncomplicated charging at every wall socket. The maintenance-free battery system ensures long running times. The clearly arranged control panel explains each function and every value of the machine by using easy to understand symbols. 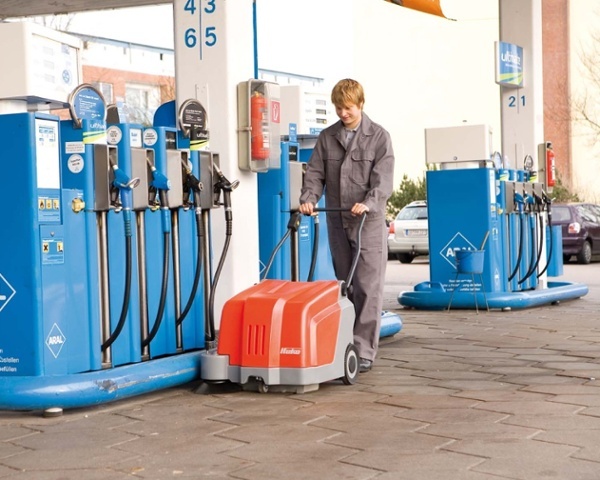 Easy operation and useful extras make day to day work even easier and more efficient. Super powerful and so simple to use. The Sweepmaster B500 has the largest hopper of its class and provides highly effective dust control. 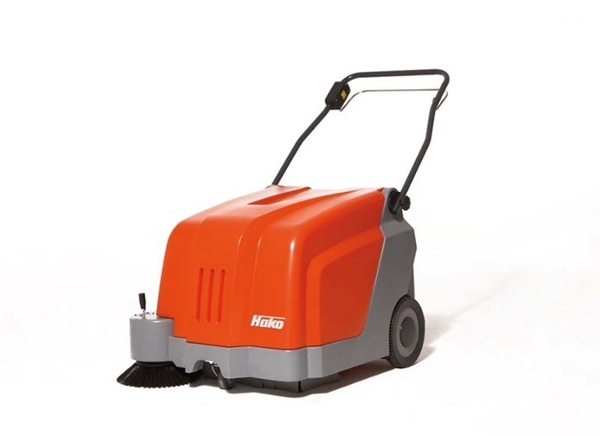 It is perfectly designed for sweeping light industrial sites as well as indoor open carpeted areas for perfect carpet sweeping. 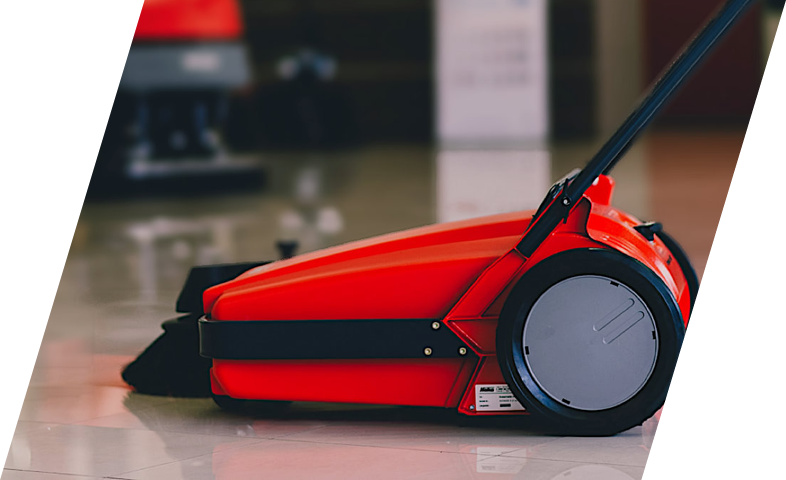 With the maintenance free battery system and, height adjustable handle and one lever operation for all functions, you won't get an easier to use sweeper. 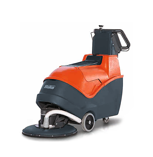 A sweeping machine for all hard floors and carpets. Coverage of up to 2,400 m2/h. 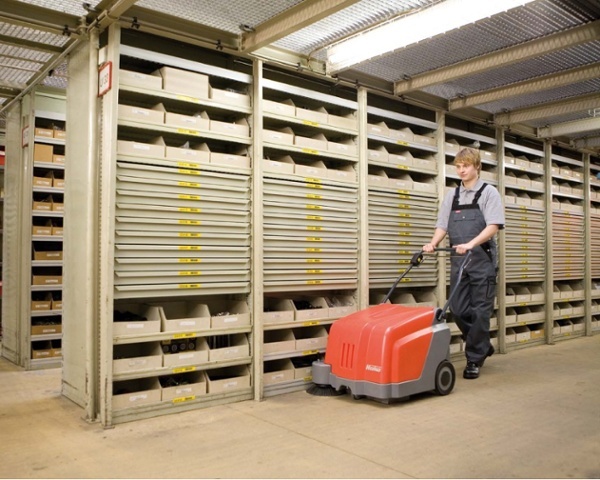 Effective dust absorption through a powerful vacuum blower with a large filter. Highly effective, filter cleaning system.